After many requests, we are very pleased to announce that we are now carrying bamboo sheet sets from BedVoyage in those hard-to-find specialty sizes, including Split King and Twin XL; we even carry bamboo crib sheets for pampering your precious little ones. This is all in addition to the standard bamboo sheet sets that we’ve been carrying for years—in sizes twin, full, queen, king and California king. 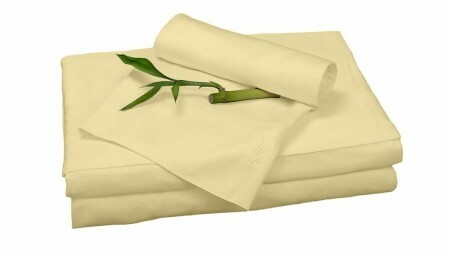 Visit our Bed and Bath page to view our complete selection of bamboo sheets, blanket and pillowcases.